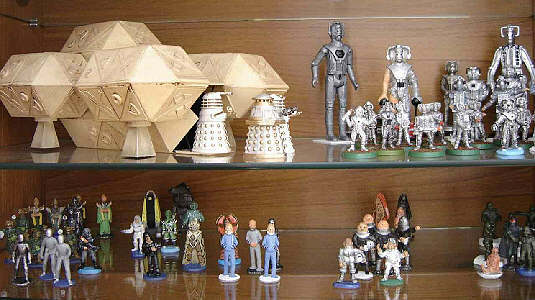 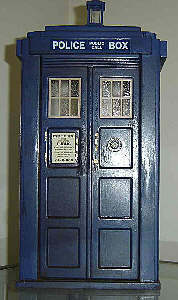 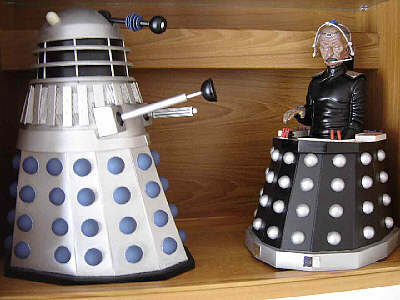 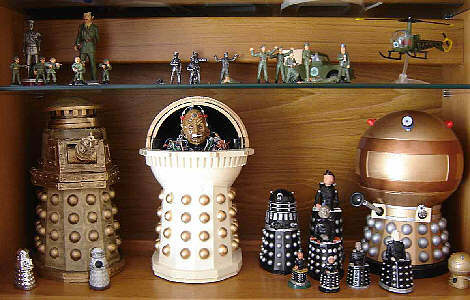 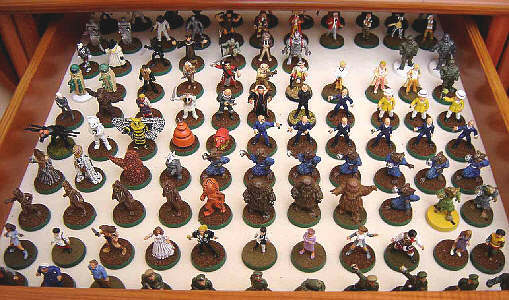 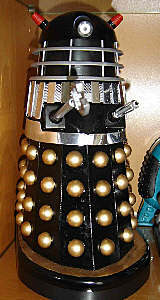 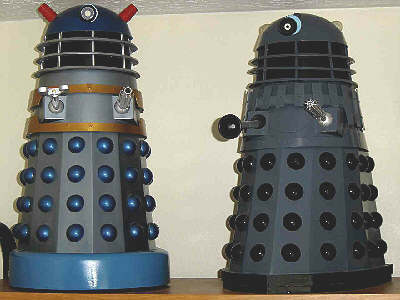 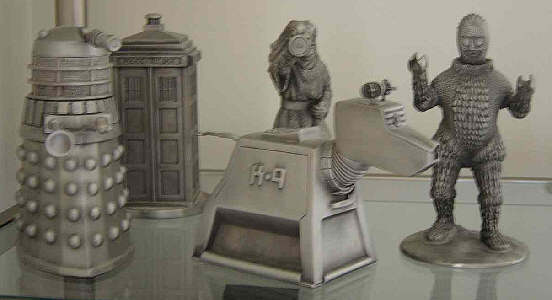 Peter lives in West Sussex in the UK where he enjoys collecting Dalek related merchandise for a few years now. 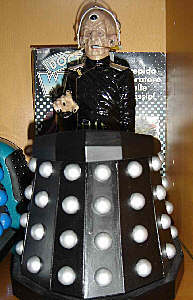 He became a fan when he watched the Doctor during the Jon Pertwee and Tom Baker eras but lost interest after that. 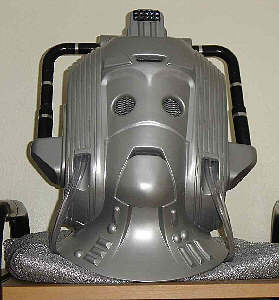 In 1991 Peter regained his attraction when the video releases started. 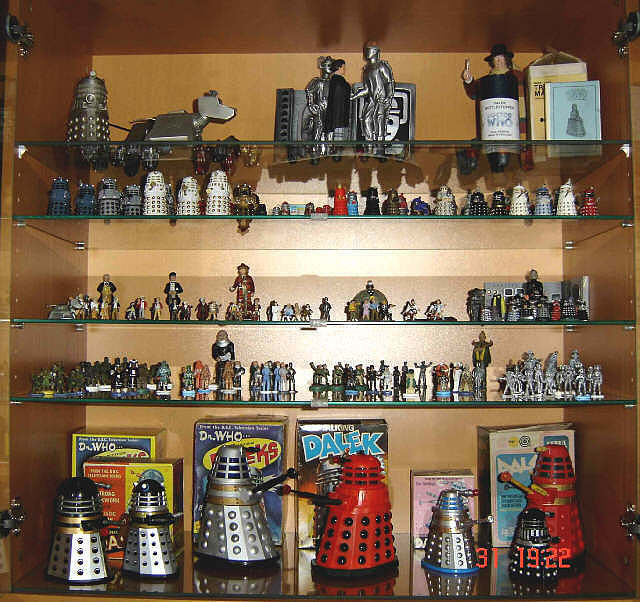 All of the pictures on this page are the property of Peter Norris and may not be used or reproduced in any way without his explicit written consent.